The gorgeous miss Morgan ....notice the puppy dog band aid?That was the result of a wii accident :( make sure you use you controller covers people!!! McMahons Beach :) For those that dont know McMahon is my family name and we have pics taken here when we first moved to Aus....I should try to find the original! And last but not least this gorgeous pic of Morgan........she was just sitting there and I called her name and this is the way it looked.........I think its beautiful :) Im sure all these pics will be getting scrapped more than once!! 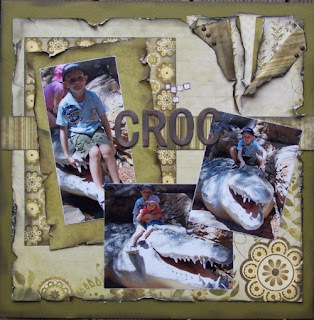 MY latest creation for Jody at Created By You :) These pics are from aaaaaages ago but they suit these papers really well :) If you are interested in buying the kit please contact Jody HERE. Do you love having a chat?Do you love competitions? Would you love to meet some new people? 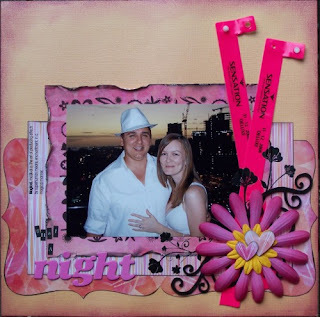 Gorgeous layouts and photos Krissy!! Lovely LO's -love the croc one! Some great photos there! Looking forward to seeing them scrapped :). absolutely gorgeous piccies honey! 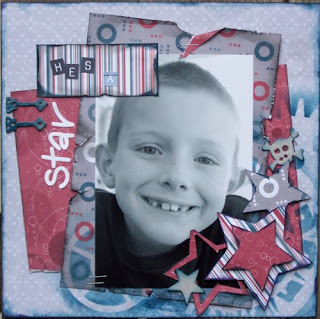 and the layouts are wonderful..i love those kaiser country grove papers...i am using them at my retreat next weekend...oh my god it is next weekend...ARRRRRRRRRR!!!! What beautiful pictures and your layouts are always amazing to look at!! :) TFS! Wanna win a Rak from me??? Creations for CREATED BY YOU! !